Hunting for apartments shouldn’t be a stressful process; it should be an exciting new step in your life. 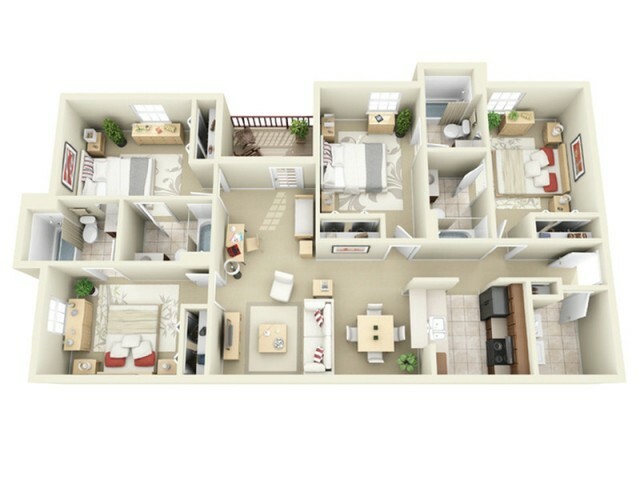 To ease the transition, we’ve added a brilliant selection of floor plans at Vie at Raleigh near NC State University, and each floor plan comes with multiple leasing options, so you’re guaranteed to find the plan that fits your lifestyle, needs, and budget. 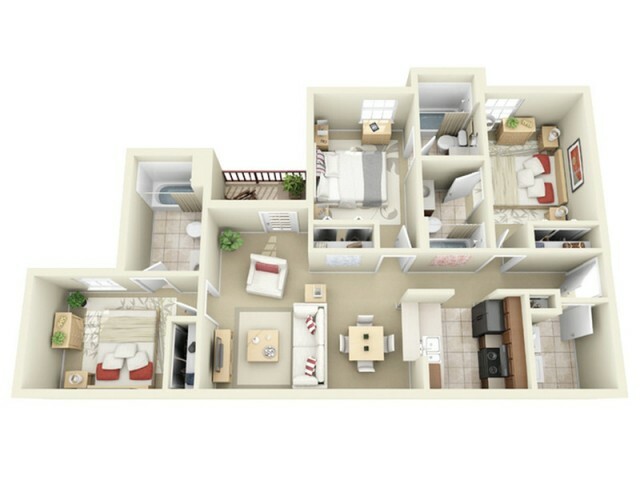 Each of our homes are built and designed with the modern renter in mind. Indulge in the finer things in life as you live in stylish, upscale off-campus student apartments. 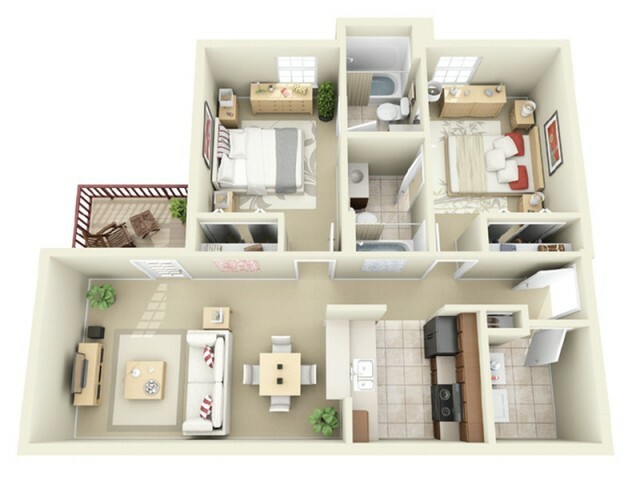 Each apartment plays host to numerous amenities and features. You’ll find them around every corner. Whether their prime function is comfort, fun, or convenience, there are many finishing touches added to our apartments that you won’t find anywhere else. Savor your time at home as you work toward your degree at NC State, William Peace University, Meredith College, Shaw University and surrounding colleges. Connect with us today to start the application process or to schedule a tour with a member of our friendly staff! Valid From : Dec 16, 2016 This lease term has an additional $100 per month for a short term fee. Vie at Raleigh is a pet-friendly community; however, you must have written permission of Management in the form of a signed "Pet Agreement." We allow 2 pets per apartment and no aggressive breeds. If you have questions about your pet, please contact the management office.